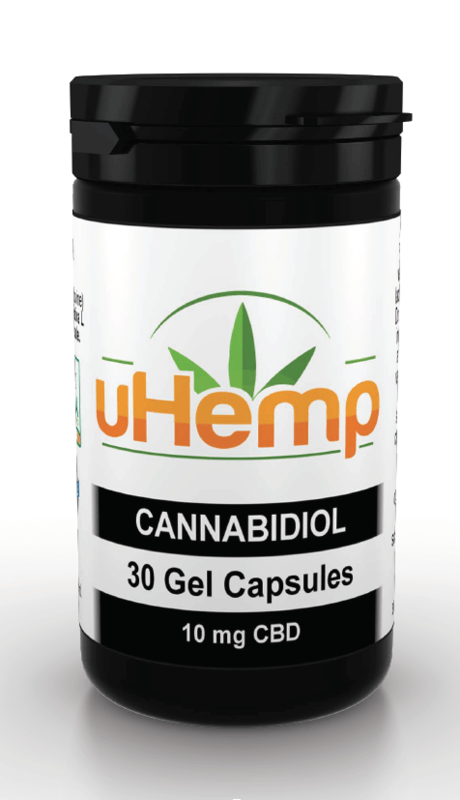 uHemp CBD gel capsules represent the highest quality hemp extract available today. 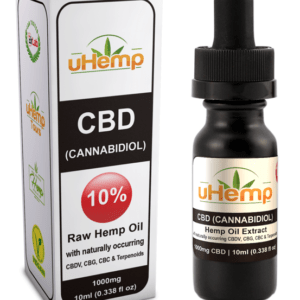 Each capsule contains a guaranteed minimum of 10 mg natural CBD raw extract. Suggested Usage: Use 1-3 times daily. Place 1 capsule in mouth & swallow with water or other liquid. Pregnant women and lactating mothers should not use this product. Do not exceed recommended daily dose. Not intended to diagnose, treat, cure or prevent any disease. Should be taken as part of a varied diet and healthy lifestyle. You should always consult with your doctor before starting any food supplement program. 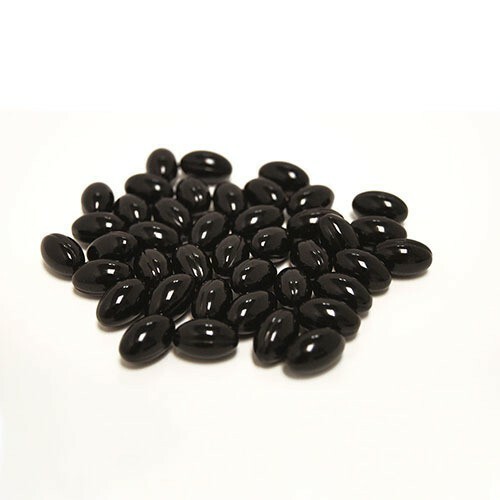 30 capsules per jar. Store in a cool dark place. Keep away from children. Full spectrum plant extract. Vegan certified. 100% Natural. Gluten Free. RAW. 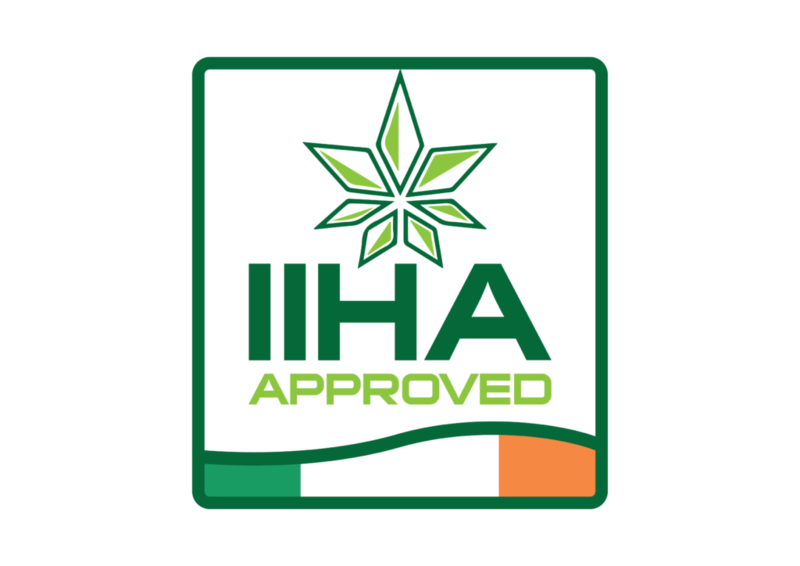 No additives. 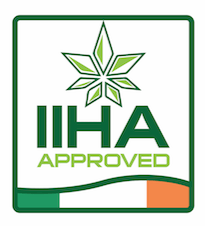 Pharmaceutical quality. 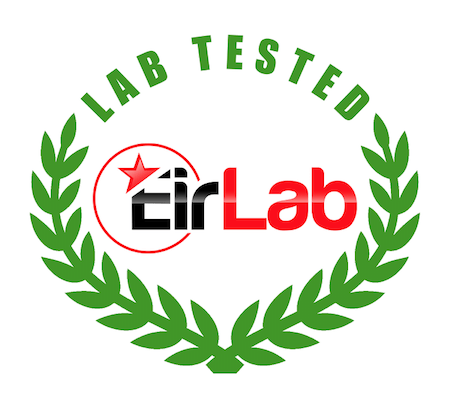 HPLC Lab tested. CAS Number: 13956-29-1. 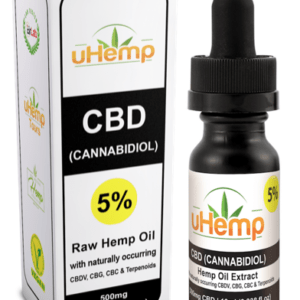 Since 1999 uHemp have produced the highest quality CBD extract from organically grown Cannabis sativa L within the EU for private corporations. The crops are grown under government licence to GMP specification. Over 3 million EURO has been invested in the CO2 extraction and production facilities since 2009.